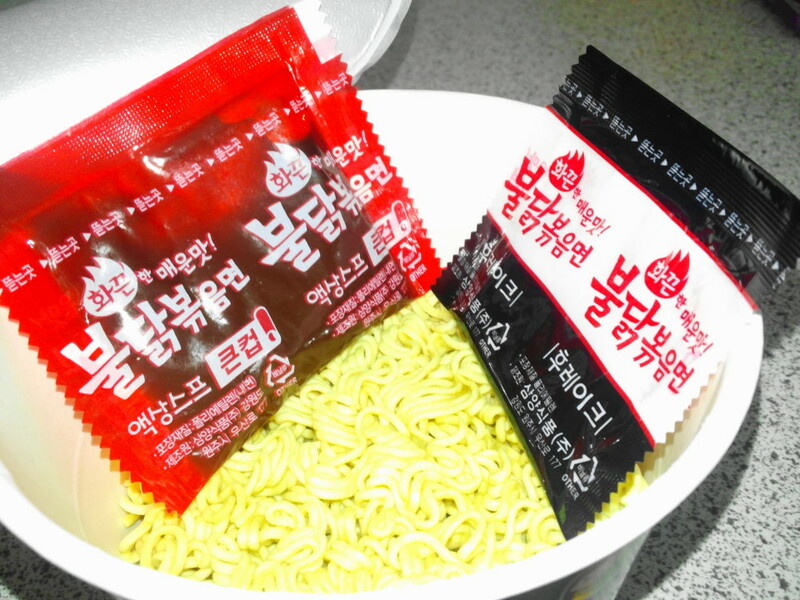 Instant Noodles here in South Korea are big business and they come in an almost surprising range of different sizes and flavors. 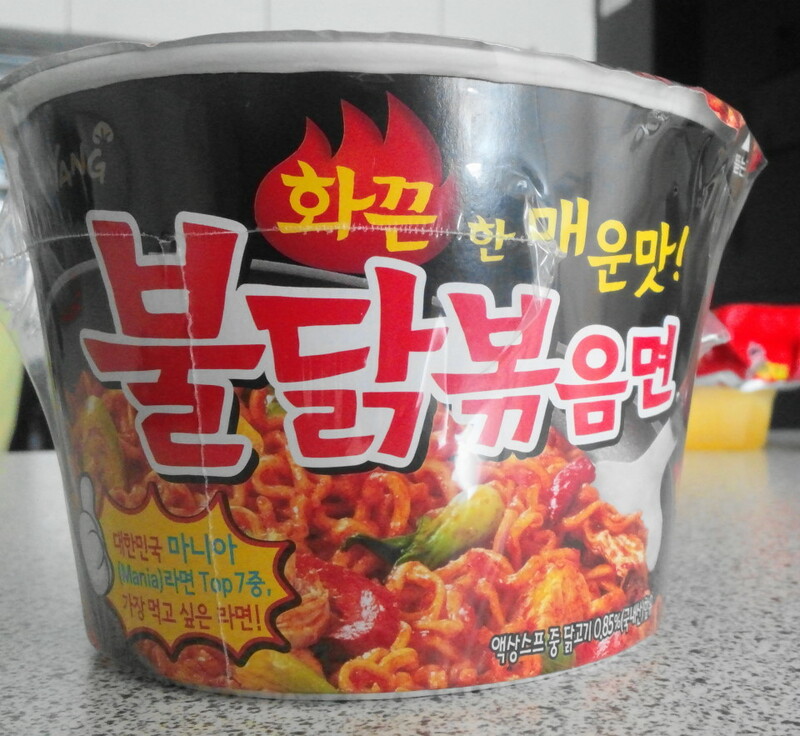 One that’s famous more for it’s extreme level of spicy is Buldak Bokkeum (불닭볶음면) which translates as Super Spicy Stir-fried Chicken Ramyun and is produced by Samyang. It’s gained some hype / interest from around the world thanks you a few YouTube videos (linked below) from Popular channels such as 영국남자. The packaging claims it’s 3,210 SHU (Scoville scale) which puts it around the same a Jalapeño Pepper. 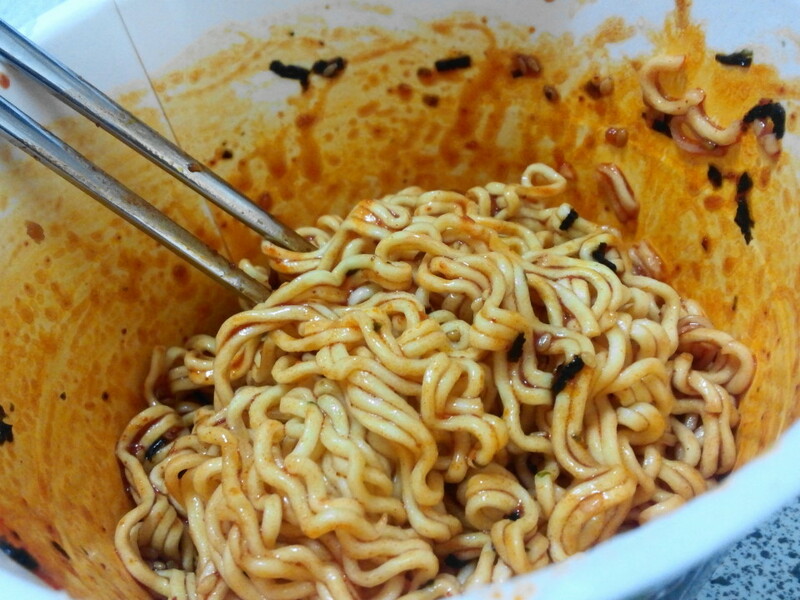 However previously it was even spicier. 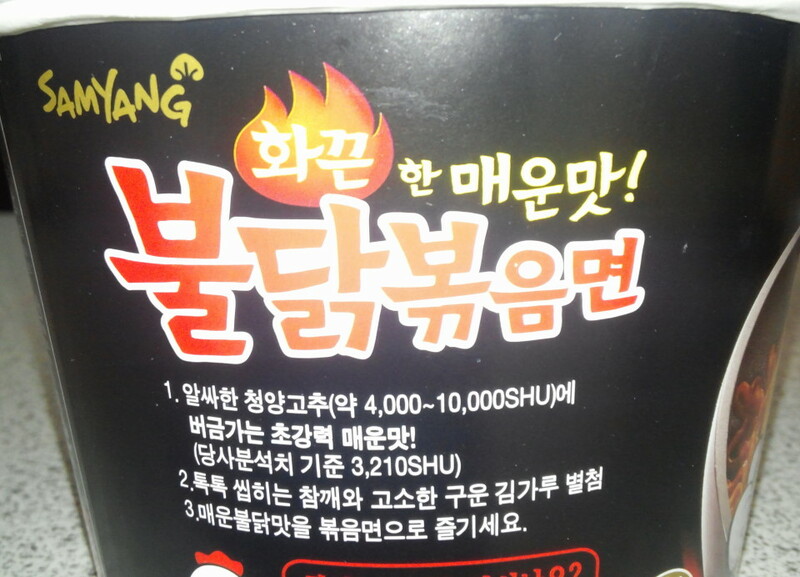 That being said it’s pretty spicy and an interesting experience / challenge for those who like their food a little spicy. 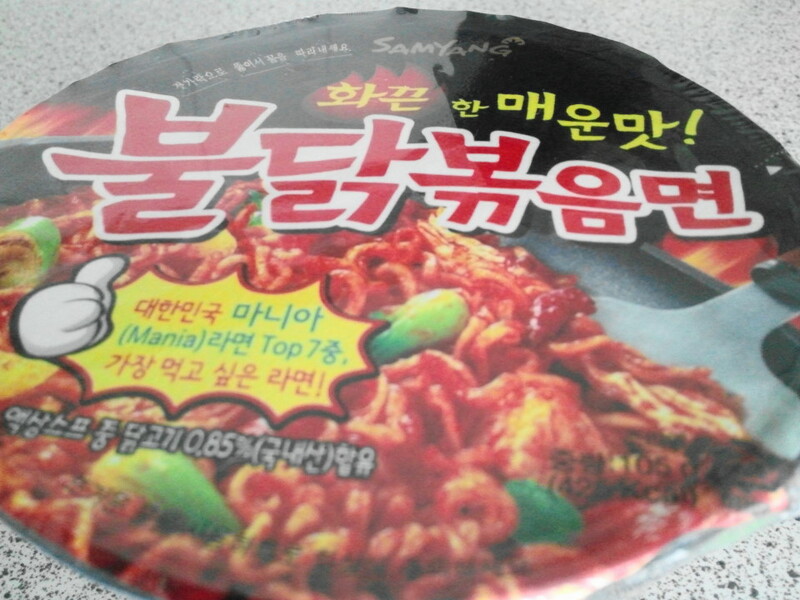 Aside from the spice, it’s a little bit of an average Ramyun with little else in the way of flavor. 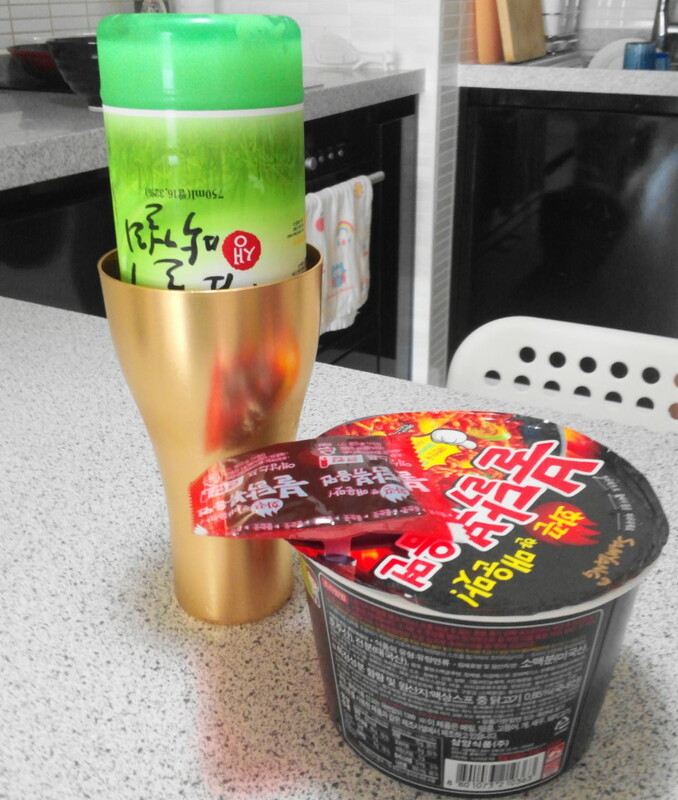 It generally costs around ₩1300 ($1.25) and it available in pretty much all supermarkets, markets and convenience stores. 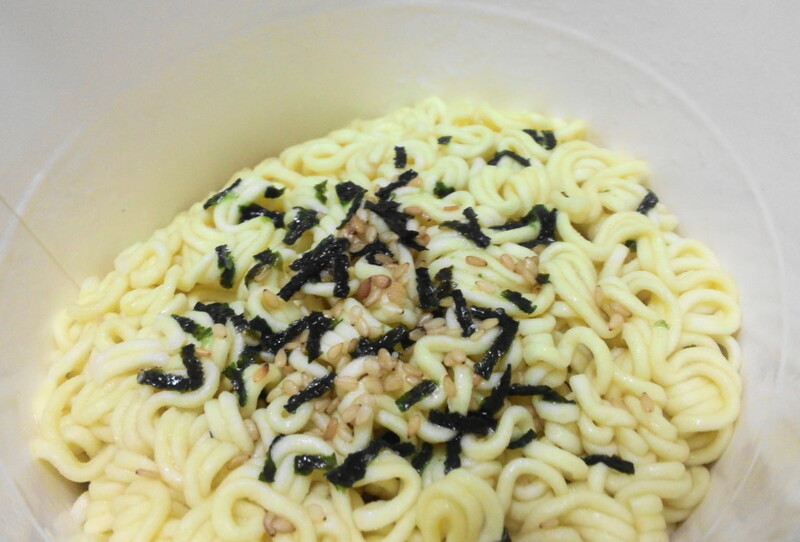 Makkoli is a welcome friend when eating these noodles. 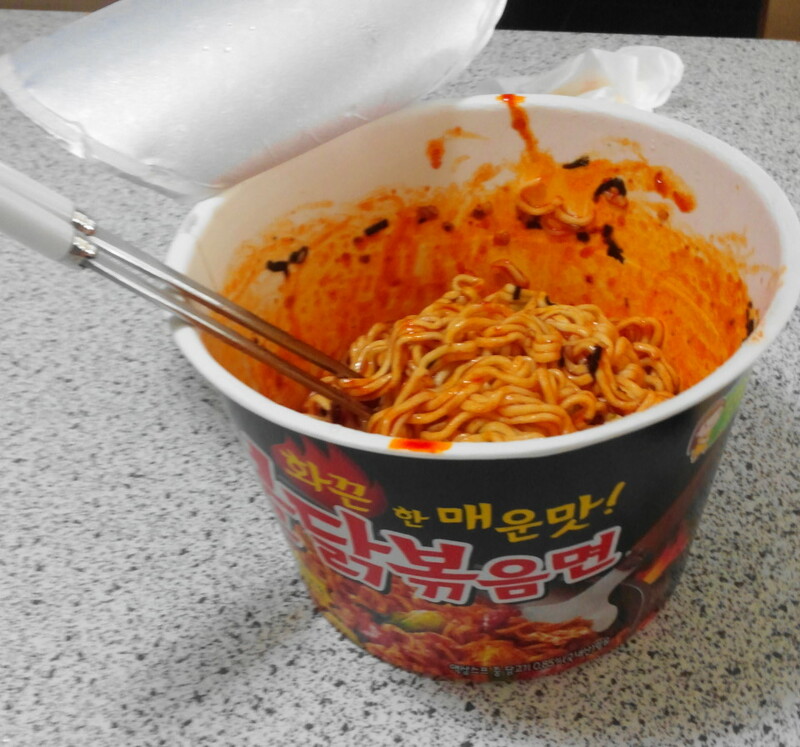 If you have any questions or comments regarding Buldak Bokkeum or Instant Noodles in South Korea in general please feel free to comment below or via our Facebook or Twitter pages.